Boston Harbor Hotel provided an exquisite setting for a reception that went long into the night. DJ Nixx's set was originally set to end around 11pm and ended up going well past midnight - we had to keep the dance party going! Abby Lorenz and I spent the day "Down on the Farm" with Julie Raymond of Bittersweet Gardens to explore the concept of Farmer-Florists. 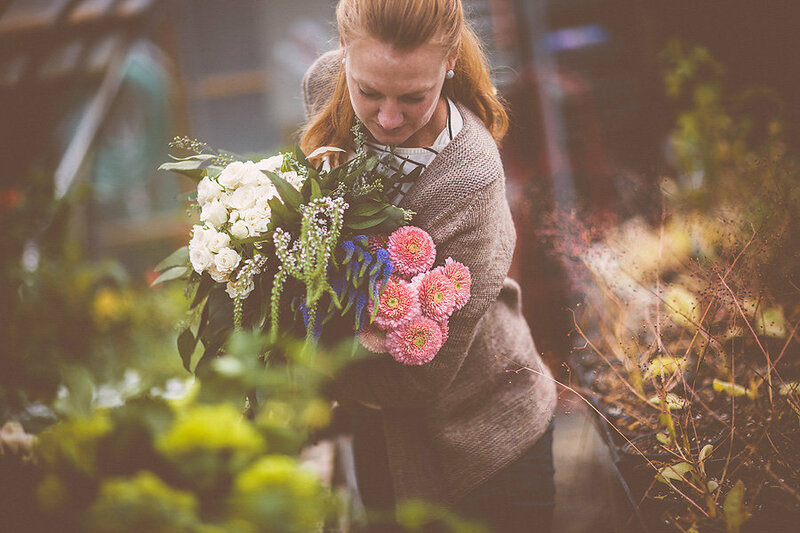 Take a peak behind the scenes and learn more about where your wedding flowers come from in this "unstyled photoshoot" from Boston wedding planner, Hummingbird Bridal and Events.